Spectra® is a manufactured fibre made from ultra-high molecular weight polyethylene. This remarkably durable material is one of the world’s strongest and lightest fibres. 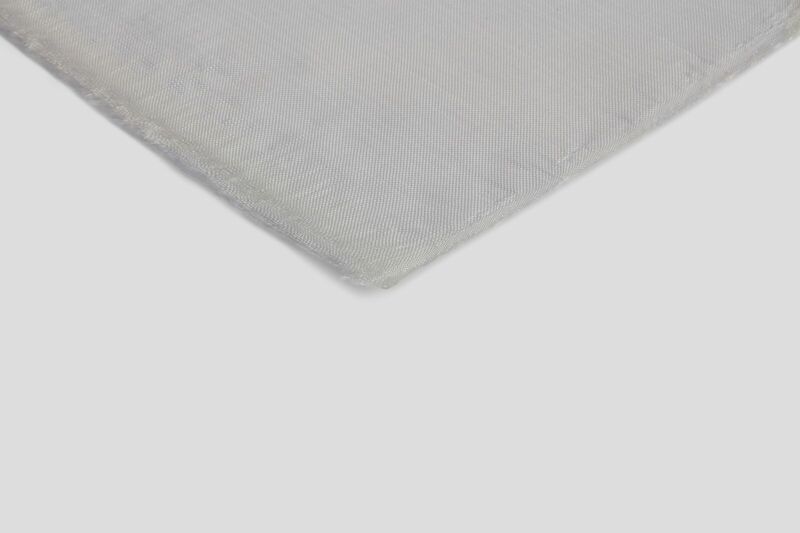 The material is ten times stronger than steel, more durable than polyester, and, has a specific strength that is 40% greater than aramid fibre. It is also resistant to degradation from UV light. The fibres can be woven into a mesh screen, characterized by precise mesh openings, per cent open area and mesh thickness.